Our hostel is situated in the center of the city, in the district of The Market, located in a building which was completely renovated in 2013. 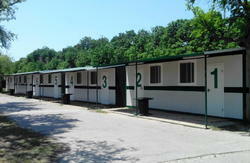 It is a simple establishment that provides a cheap accommodation with all necessary services to make you feel at home. 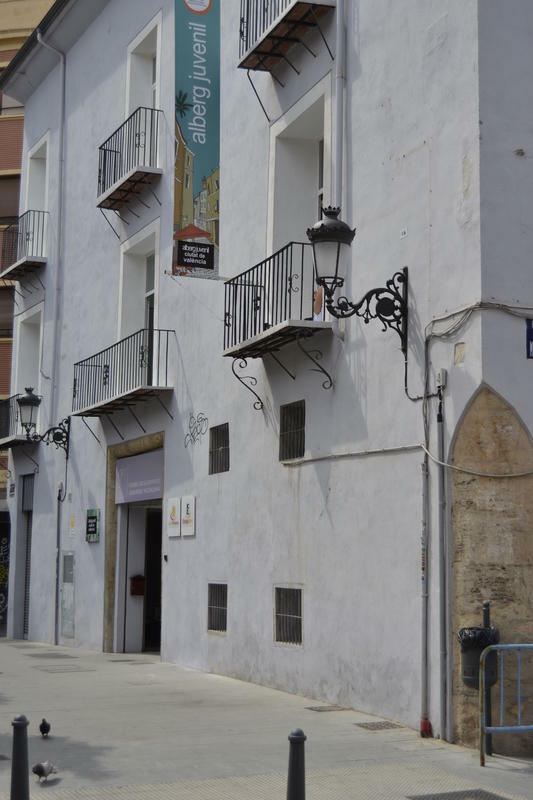 The hostel is located in the street Llanterna 26 of Valencia, near The Central Market (an interesting piece of modernism and full of vivacity and conclusion), in the historic center of the city. 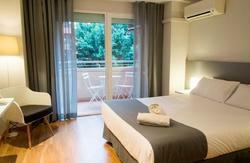 Visit our hostel and enjoy the city of Valencia, one of the most beautiful cities in Mediterranean Spain. The hostel in Valencia is adhered to the International Youth Hostel Federation and the Spanish Network of Youth Hostels. Our hostel has 9 rooms offering the possibility to accommodate 82 people. Check in time starts at 15:00 to 23:00. You can easily find a number of public car parks if you come with your own car.